Author: McCully, Emily Arnold Set In . . . 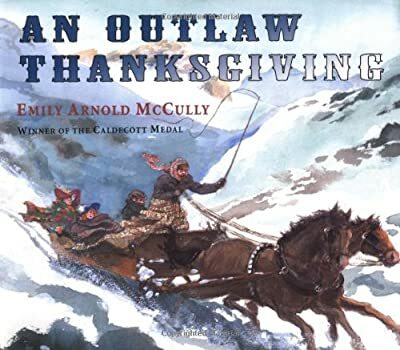 Description: Illustrated in the author's trademark style, this heartwarming story is based on a real Thanksgiving banquet given in Brown's Hole, Utah, in the 1890s by the infamous outlaw Butch Cassidy and his gang.